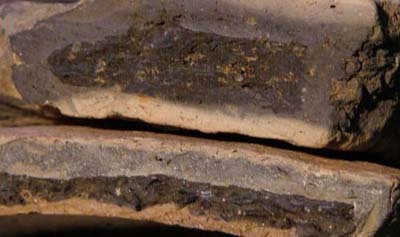 Carbon dating of pottery and ceramic. Whether is it possible? Pottery and especially pottery sherds most often present at archaeological sites worldwide. They are preserved for long because of physical parameters of their matrix. In some cases they are used for dating sites 'relatively' taking into account their different peculiarities: form, picture and ornament, kind of matrix, kind of inclusion and additives etc. Unfortunately such dating could not be applied for any sample and site. Application of radiocarbon in the case gives a hope for site dating. Whether carbon dating is possible for pottery or not? It depends. Different types of ceramic products becoming widely used and distributed in Eastern Europe since the end of VII-VI millennium BC. Manufacture of early pottery was closely associated with the technologies in which except for the clay component for plasticity and strength were used organic additives (grass, straw, river and lake silt and manure). 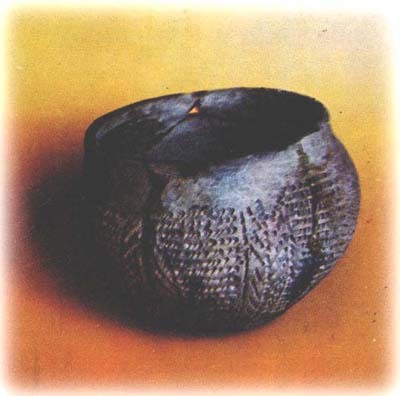 The presence of this type of ceramic creates the preconditions for successful radiocarbon dating of many archaeological Neolithic sites. 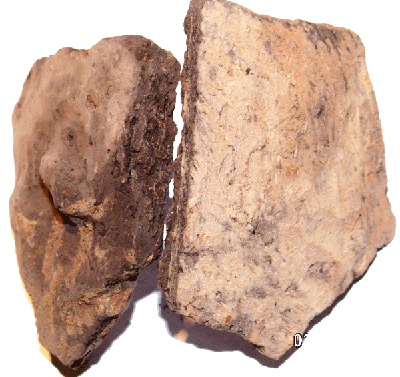 In these conditions, radiocarbon dating of ceramic fragments is the only reliable way to obtain of radiocarbon dates from a specific cultural phenomenon. 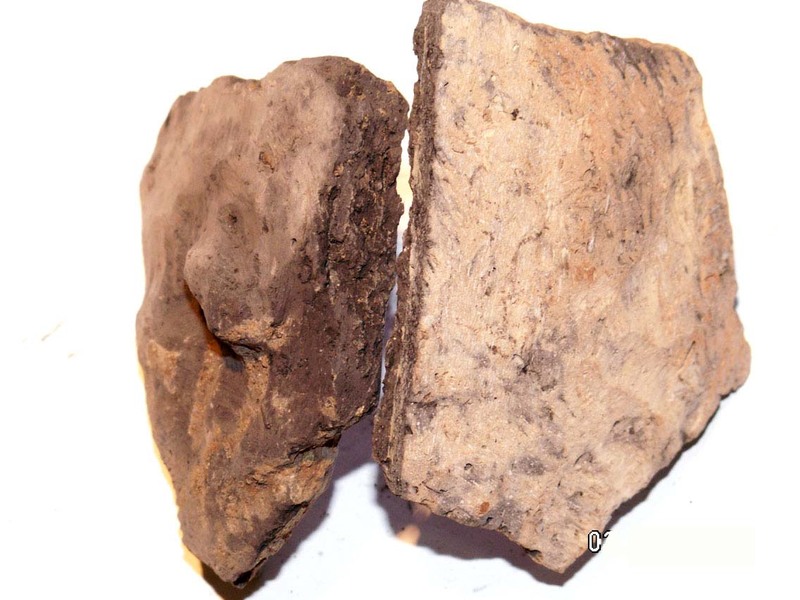 As it was reported by [N. Kovalyukh, V. Skripkin, M. Videiko] datable carbon containing in pottery could be different origin: one added into clay during of pottery production (for plasticity and strength), other penetrate into pottery matrix during preparing food or using oil for lighting. Both are transformed into fine coal inside of alumosilicate matrix. 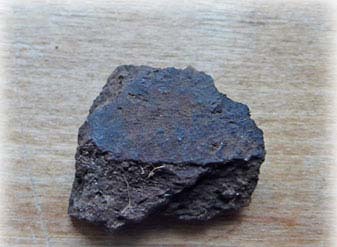 These organic additives in the clay batch were the dominant primary ceramics and reach tens of percent. The carbon content of coal inclusions after annealing ceramics is, in most cases, about 0.6-2% of its total weight. This carbon is relatively well protected from oxidation inside of the aluminum-silicate matrix. By the way additives into clay could be different origin like vegetables, humus and lake sediments - i.e. they have different age at the moment of introduction into pottery matrix. Such different pottery when radiocarbon is determined requires different interpretation. Besides to datable Carbon samples contain contamination. Depending to kind of matrix it is possible to separate contamination by removing external part of ceramic body and washing by HCl and HF solution. As datable carbon concentration in pottery could be at level of 0.5% - 2.0% it is required to concentrate it and transform into counting media. As for AMS method about 50-200 mg of Carbon concentrated and separated. Conventional radiocarbon dating require much more of Carbon. Modern technology described [Skripkin & Kovalyukh, 1998 or here] allows to proceed pottery using of direct pyrolysis technology. According to Skripkin Conventional radiocarbon dating technology requires application of modern [Liquid Scintillation Counting ] and [Teflon vials for radiocarbon dating]. 1.0 % of Carbon in pottery body corresponds to about 1.0 g of benzene prepared for LS counting. Applicable sample treatment is based on known early developments, see references below. 1965. Noakes, J.E., Kirn, S.M. and Stipp, J.J. Chemical and counting advances in liquid scintillation age dating. In Radiocarbon and Tritium Dating: Proceedings of the 6th International Conference on Radiocarbon and Tritium Dating, Washington State University, Pullman, Wash., June 7-11, 1965. Oak Ridge, Tennessee, U.S. Atomic Energy Commission: 650-652. The advantage of the modern benzene line used to prepare samples for radiocarbon dating is that it allows the C-14 study of a wide range of samples, including samples that have trace amounts of datable carbon. These can be samples of plant origin high ash content, bottom sediments and archaeological ceramics. The use of direct pyrolysis process allows to collect (concentrate) carbon of sample during processing. The most promising result brings the food archaeological ceramics. Archaeological pottery and ceramic require introduction in sample preparation delicate sample's individual approach. Preparing Report on sample age and real quality of its estimation.